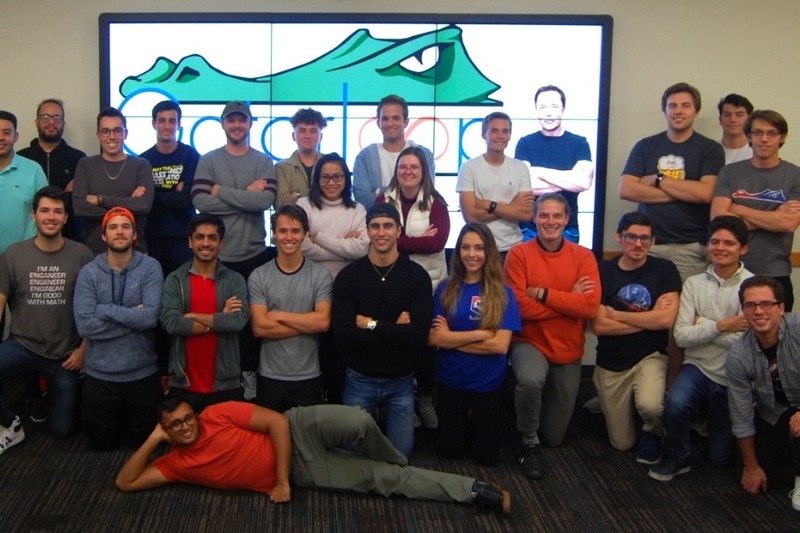 We are the University of Florida's entry in SpaceX's Hyperloop competition, designing and building the future of high-speed & green transportation. In the very first season (Competition I), we were one of the 22 teams out of 1500 to move forward to the final stage of the Hyperloop Design Competition. We have submitted our designs and project outline to SpaceX in order to participate in this year's competition (Competition IV). We are extremely excited to get back to work, and we need your support to help us lift our project off the ground! Contribute to our campaign to help us reach our current goal of making it to the Top 3 teams, where the contest will be held in Summer of 2019. We need all the funding we can get before our December deadline to begin manufacturing and R&D, so we thank you for all your support! Giving to our page means you are supporting the development of this groundbreaking technology, with the potential to improve the lives of millions. The Hyperloop system is a revolutionary new form of high-speed public transportation designed to be more sustainable, faster, and safer than all existing modes of transportation. Consisting of an air-free tube and a 'pod', Hyperloop is a proposed 5th mode of transport better and more inexpensive than planes, cars, boats, and trains. In essence, it is similar to a bullet train, but with almost no contact friction and near 0 air resistance, allowing for a safer and much, much faster ride. Representing the University of Florida, (Go Gators!) we are a team of both undergraduate and graduate students with a passion for innovation. Our team consists of members from almost every discipline of engineering, including Mechanical, Aerospace, Electrical, Systems, Computer, Materials, as well as Marketing and Business students. Our team has the diverse skill set and drive required to create new and exciting technologies, while advancing in the competition and surpassing all expectations. Thank you so much to our donors! We couldn't make this project a reality without your help. Go Gators, Go Gatorloop! On 2/22, we received word from SpaceX that we were not selected to be amongst the 22 teams in this year's final round. Regardless, we are still proud to say that we are among the top 50 of over 1500 hyperloop teams in the world! 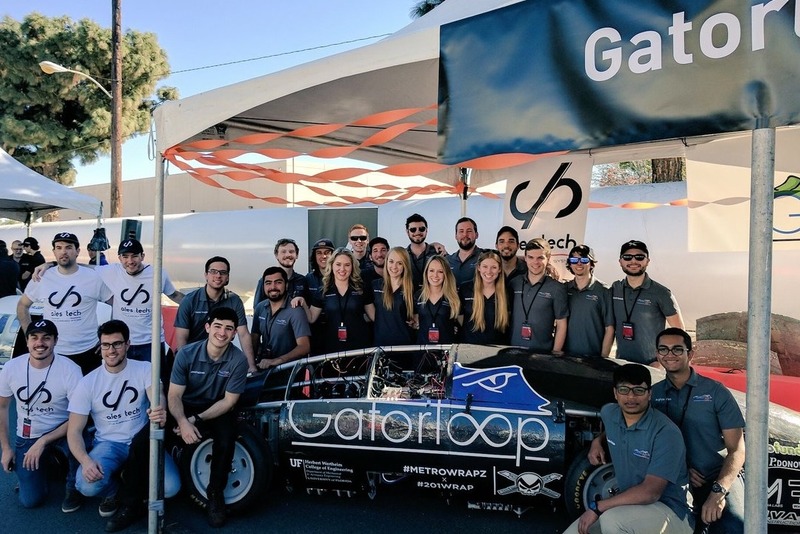 Gatorloop at UF is excited to announce that we have advanced to the next stage of the 2019 Hyperloop Pod Competition! The next round requires submission of a Final Design Package. 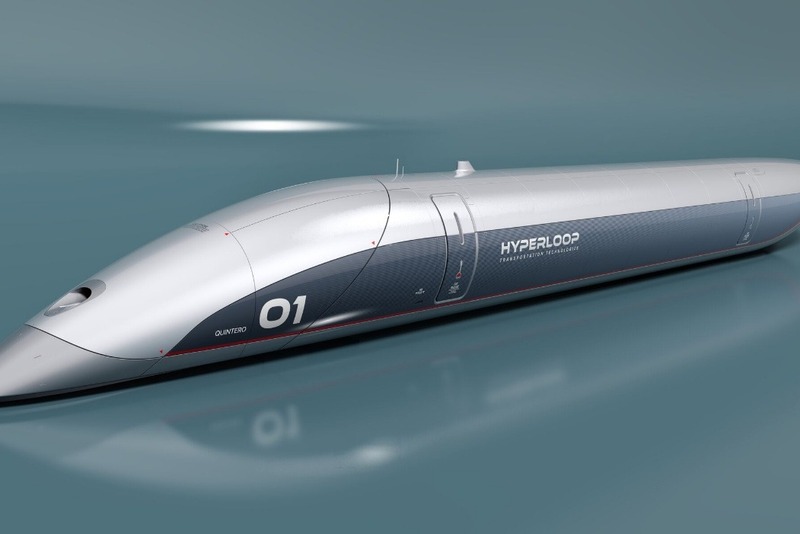 After all that, Hyperloop will invite select teams for a Final Design Presentation. As always this is only possible thanks to you, our valued sponsors!! Thank you for your support! 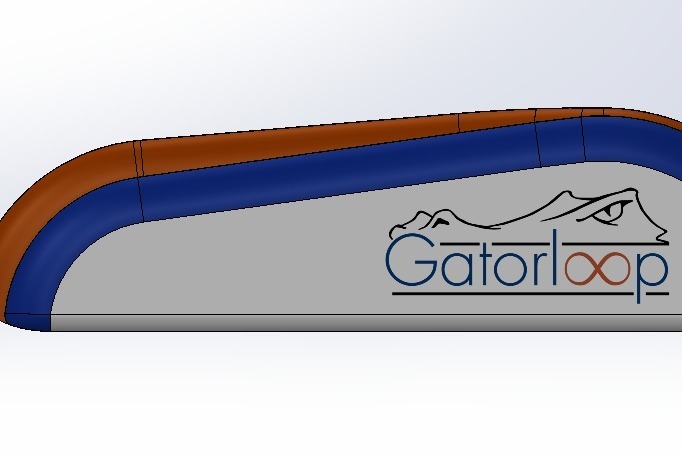 Some exciting news from everyone here at Gatorloop, our team has officially submitted our design for review! Our success in this and future stages is impossible without your support. THANK YOU to our donors!